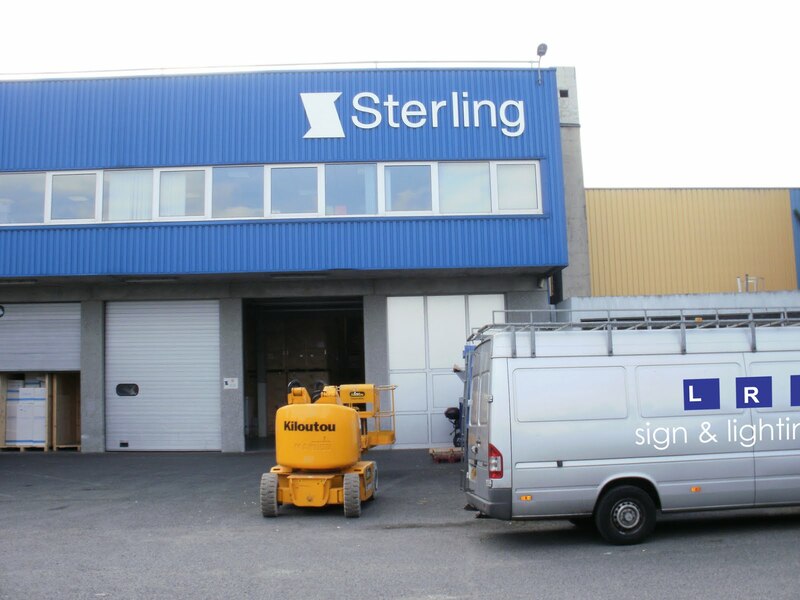 Sterling, the international moving and relocation company, provides relocation services to organisations, families and individuals, anywhere in the world. 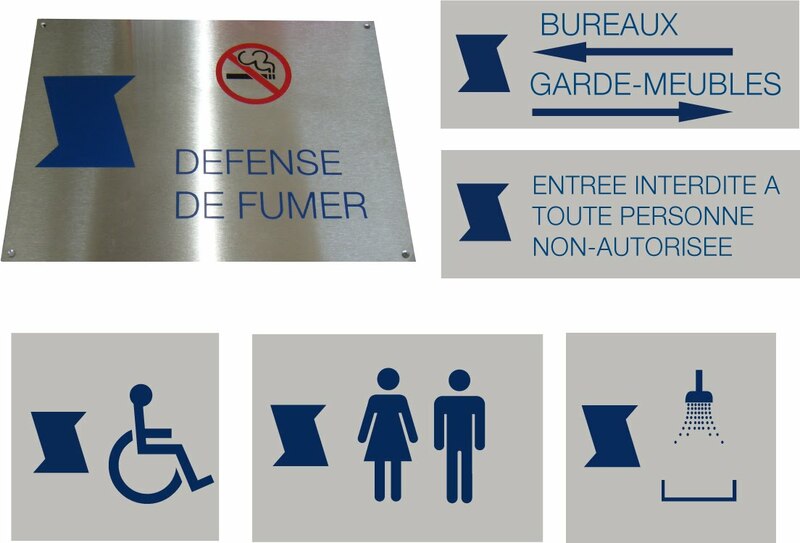 Sterling asked Lower Road Signs to provide them with new signage schemes for London and Paris. 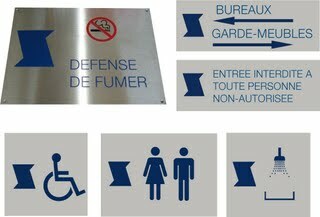 The exterior signs for Paris were constructed from opal acrylic mounted on metal locators, the logo is over six metres in length and one metre high. We also provided Sterling with the internal door plaques and health & safety plaques. 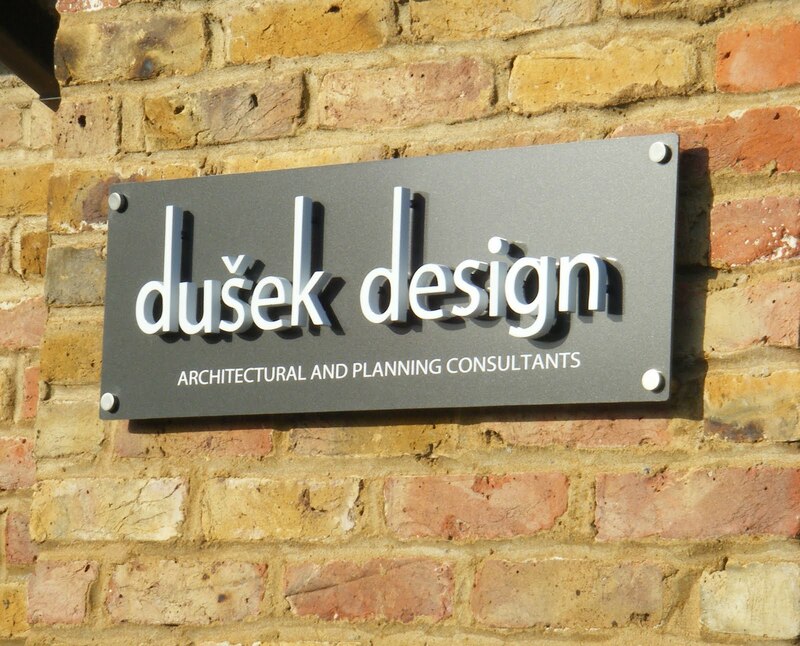 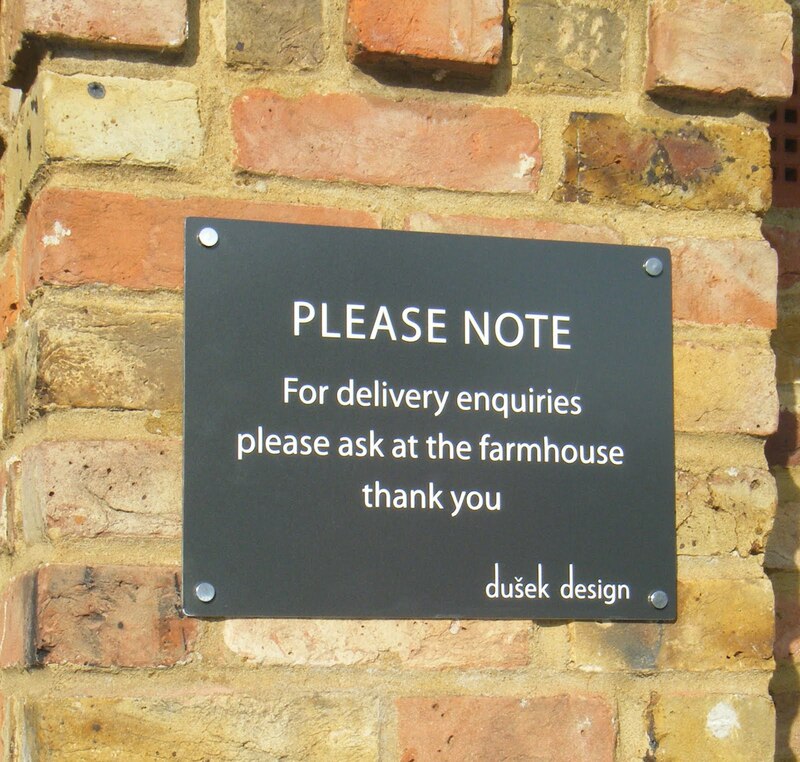 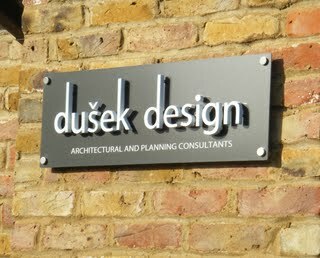 The plaques were made from stainless steel ,chemically etched signs filled with the corporate colour. 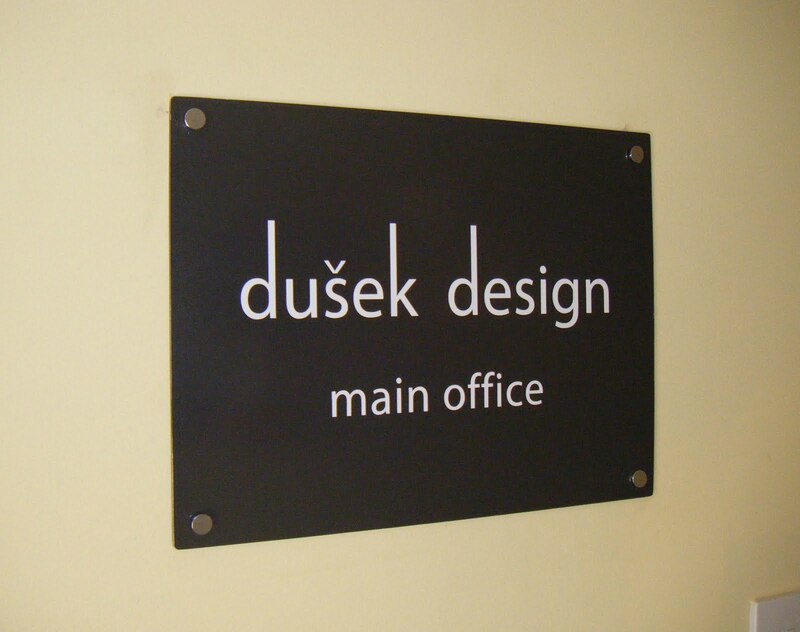 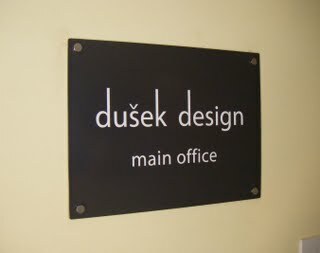 Lower Road Signs has over 40 years of experience in corporate signage re-branding.